Give Los Angeles and Orange County employees and guests what they want! 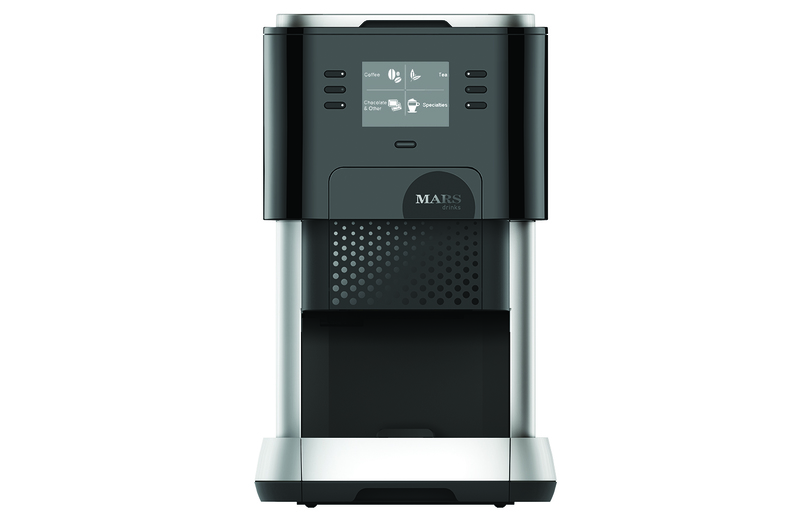 A single-cup office coffee brewing system that allows each user to select their own hot beverage type and strength. 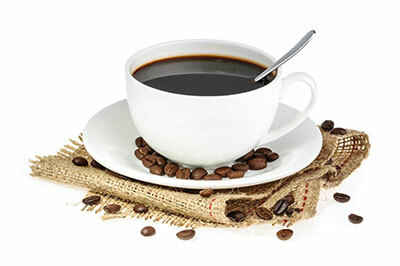 From dark roast fair trade coffee to cappuccino, brewing beverages by the cup offers an unparalleled number of office coffee options. 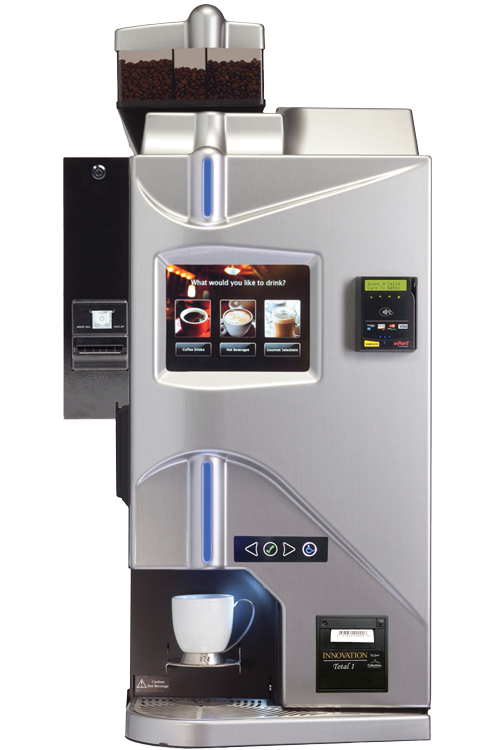 Because of Dependable Vending’s relationship with Keurig and Starbucks as an authorized dealer, we can offer top-quality single-cup coffee brewers from these trusted brands for your Los Angeles and Orange County break room. 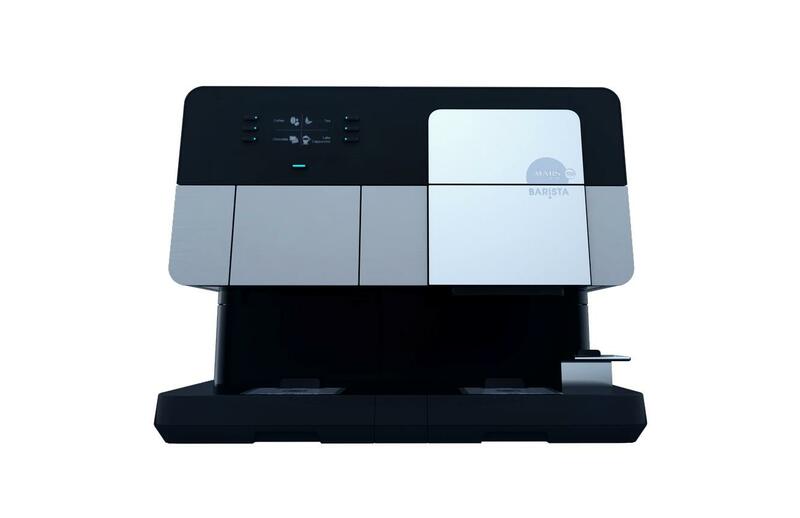 We also offer a Douwe Egbert liquid coffee unit, which can serve single-cup quickly while maintaining superb taste as well as a specialty machine that exclusively brews cappuccino➡in order to meet all your office coffee service needs. 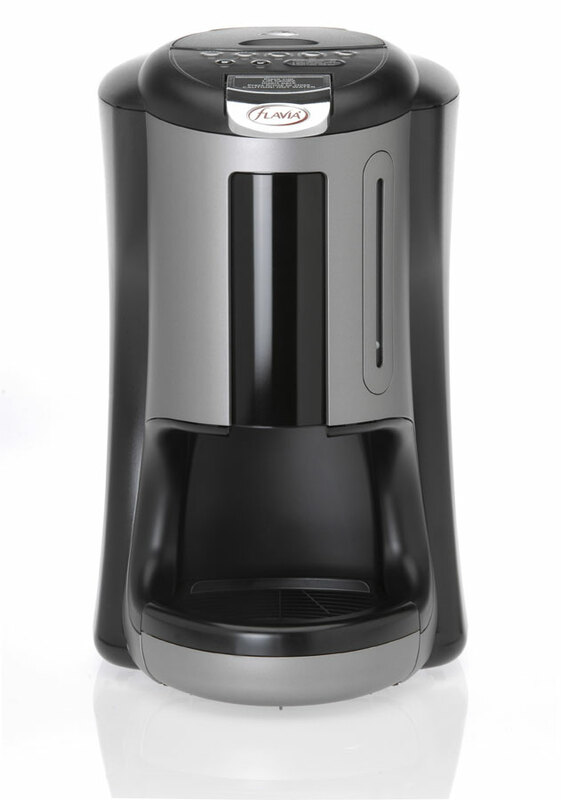 Quick, easy-to-use technology with single-serve drinks ready in 40-60 seconds. Patented brewing process ensures no cross-over in flavor from one drink to the next. Crafts authentic, full-bodies espresso in 30-40 seconds utilizing high pressure (15 bars). Cafection's Total 1, the most complete coffee kiosk guaranteeing freshly brewed coffee available 24/7. 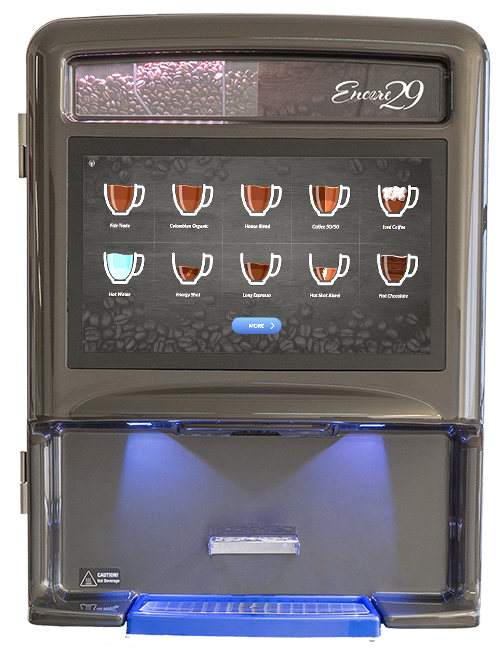 Take your coffee experience to the next level with Cafection's new 29'' bean to cup solution! 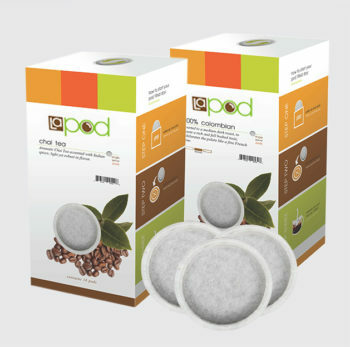 ECO-Friendly and cost effective, POD’s are a wonderful alternative to K-CUPS. We have taken the necessary steps to offer single-cup coffee brewers specifically designed for the Starbucks brand. With many options to choose from, it is now easy to get this cafe-quality coffee in your Los Angeles and Orange County workplace. 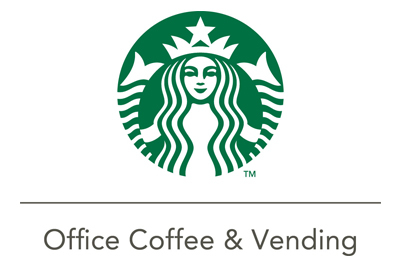 It’s our goal to tailor an office coffee and tea service solution that fits the needs of your Los Angeles and Orange County workplace including specially requested products. Don’t hesitate to tell us your favorites and we’ll include those in our product line up. Let us customize the single-cup solution that will set your office apart in the Southern California area. Contact Dependable Vending at 800-785-3803, ext. 223 or email info@dependablevend.com.